ok thats bad! haven't even posted the layout yet for this week! ok I really have to smarten up! the weeks are just rolling into one another! This layout is called "the moments that take my breath away" and I have to say that at this particular moment it really did! I Love these girls.....Had such a fantastic time with both of them when I was away!!!! 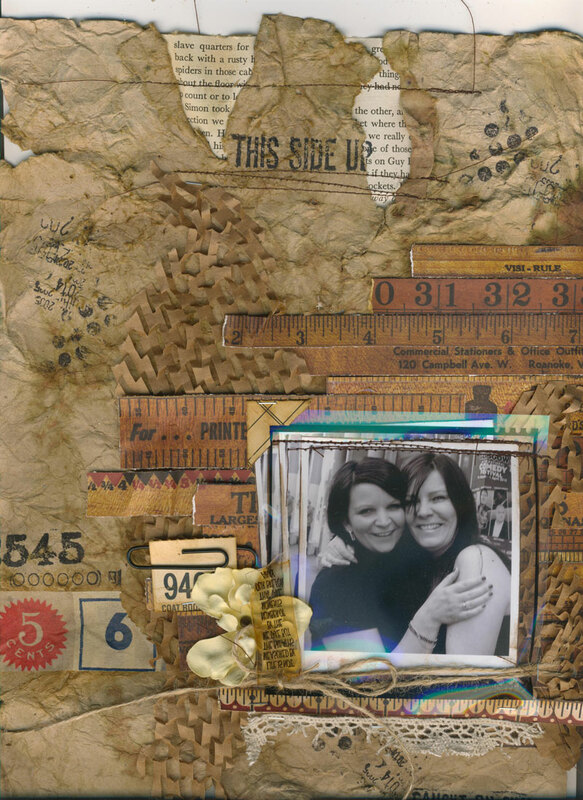 Another wonderful piece - I love your shabby Style (couldn't think of the word earlier!). I shall be back to see more.